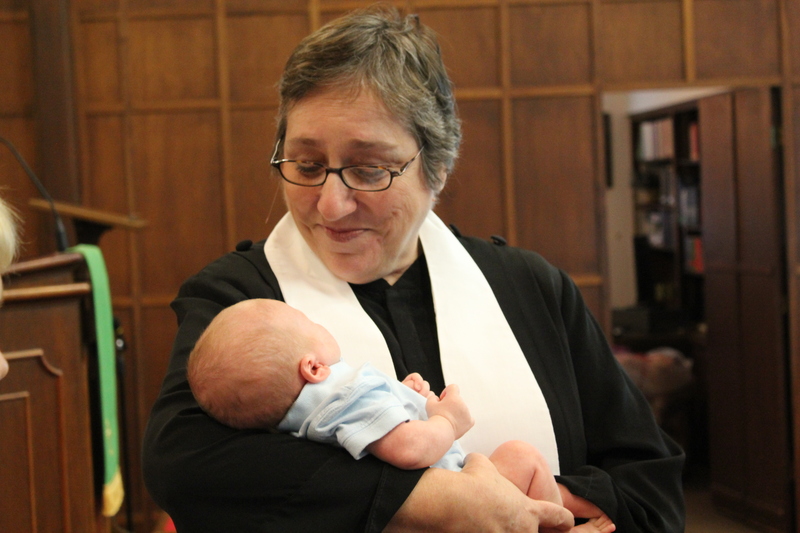 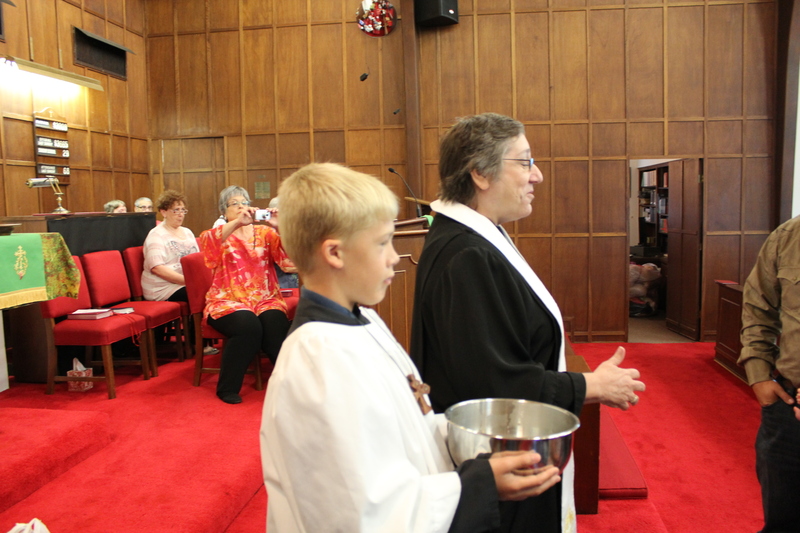 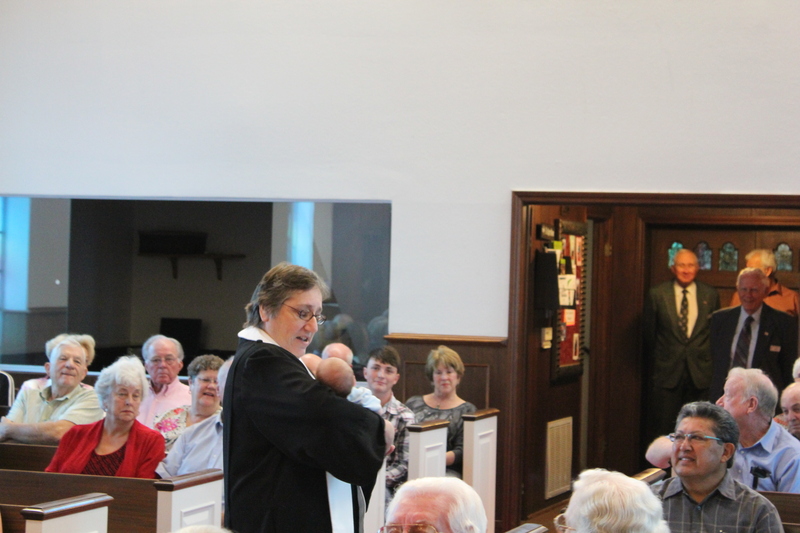 Macie Istre, FUMC member, presents her son for Holy Baptism on November 26, 2017. 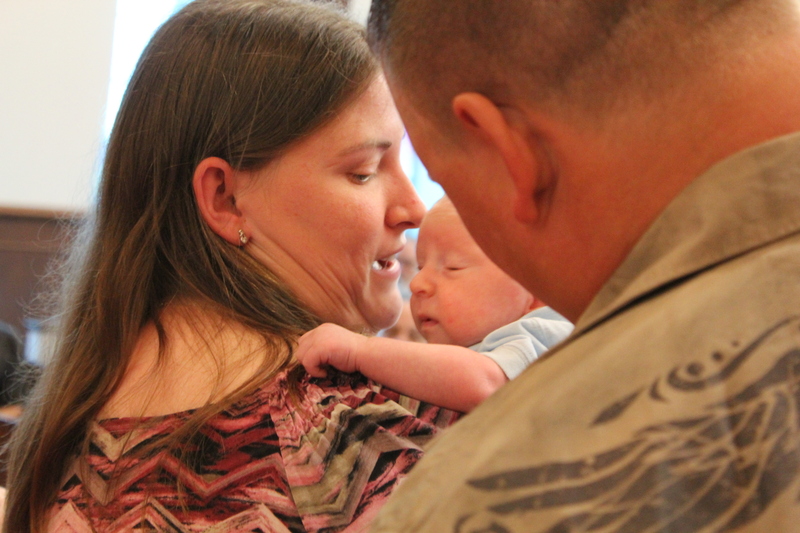 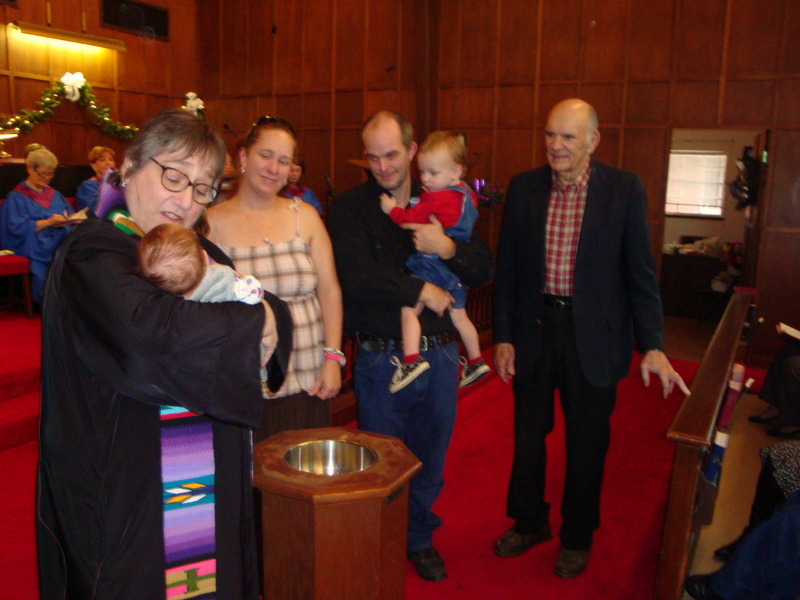 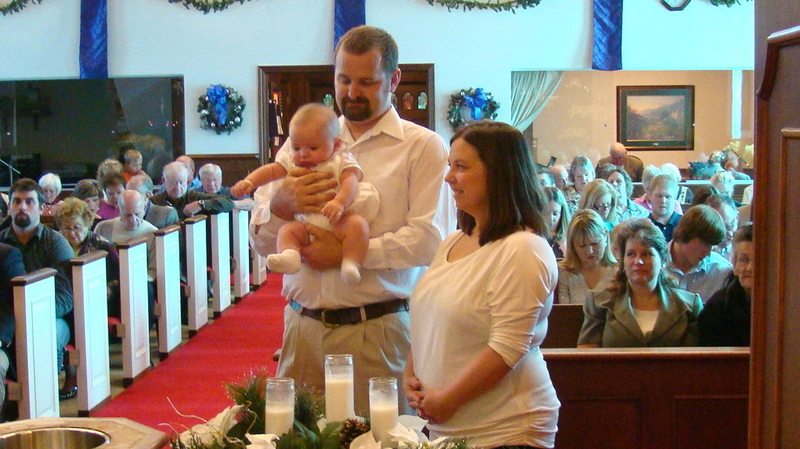 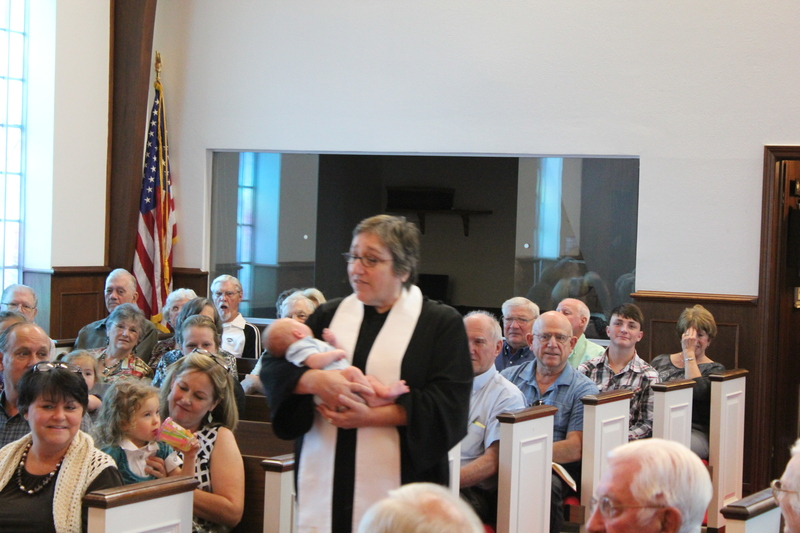 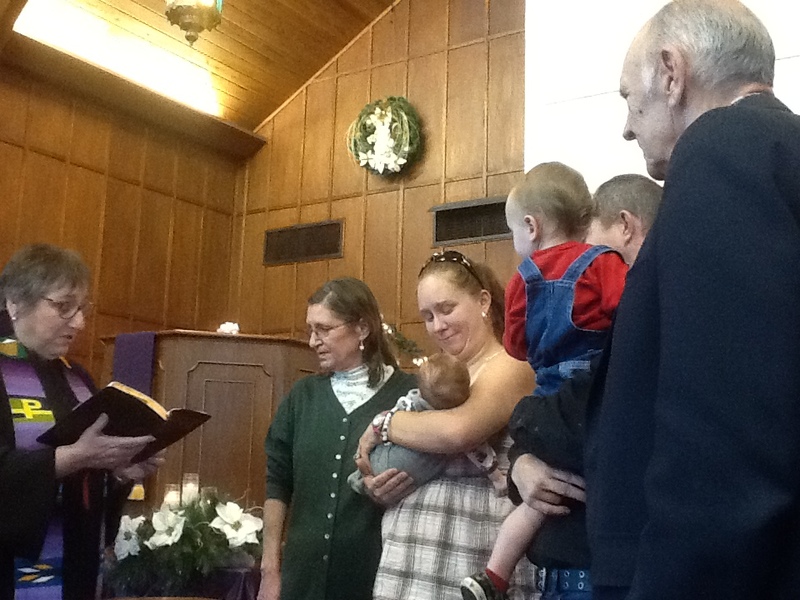 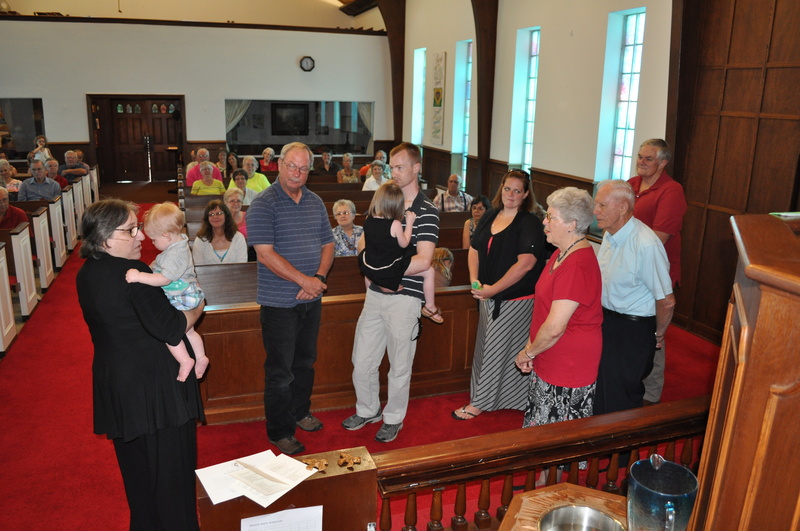 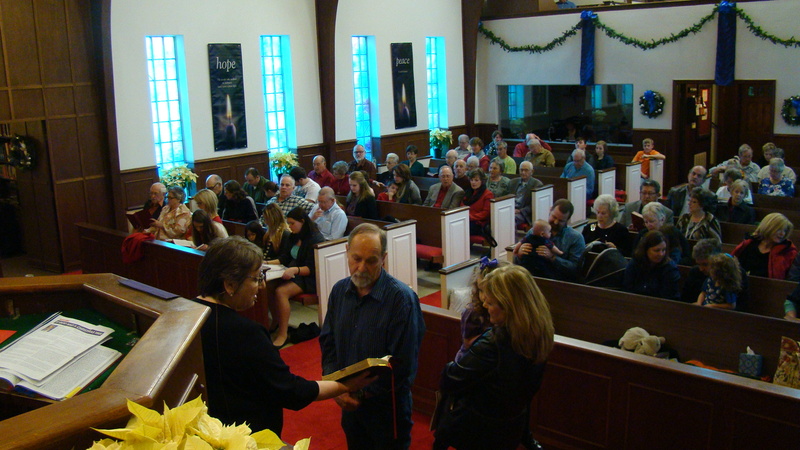 Pastor Grant Barnes introduces Liam Christopher Istre to the congregation after his baptism. 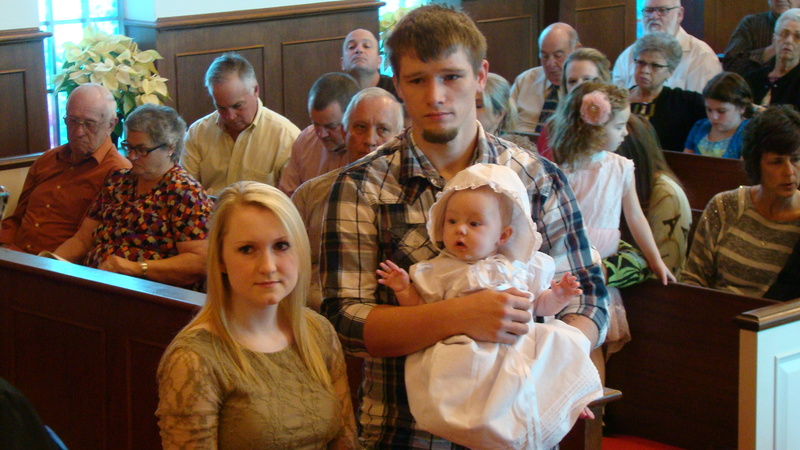 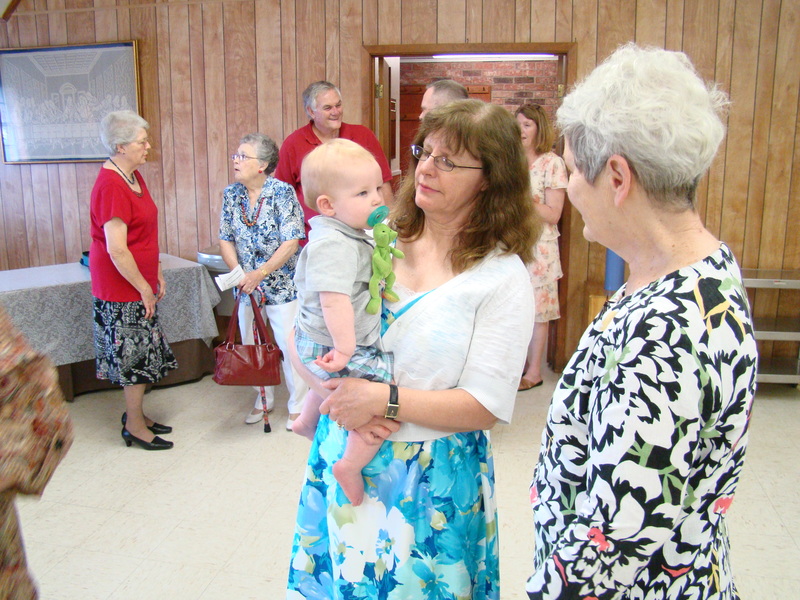 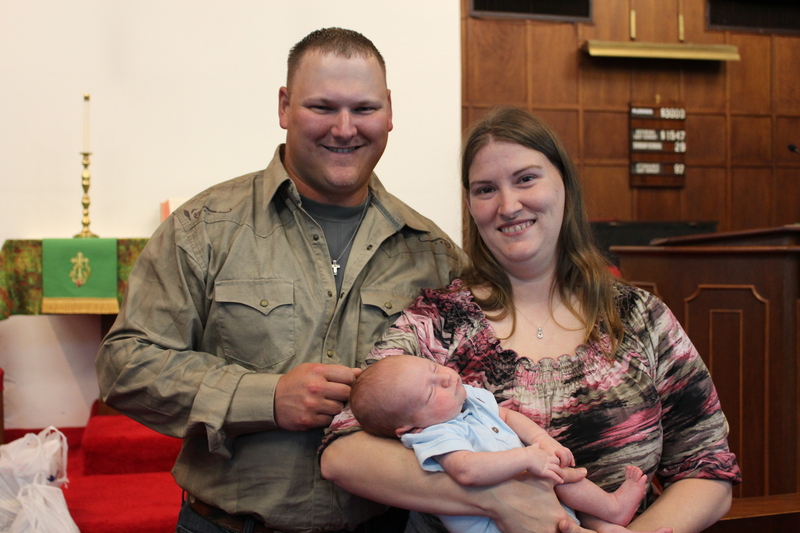 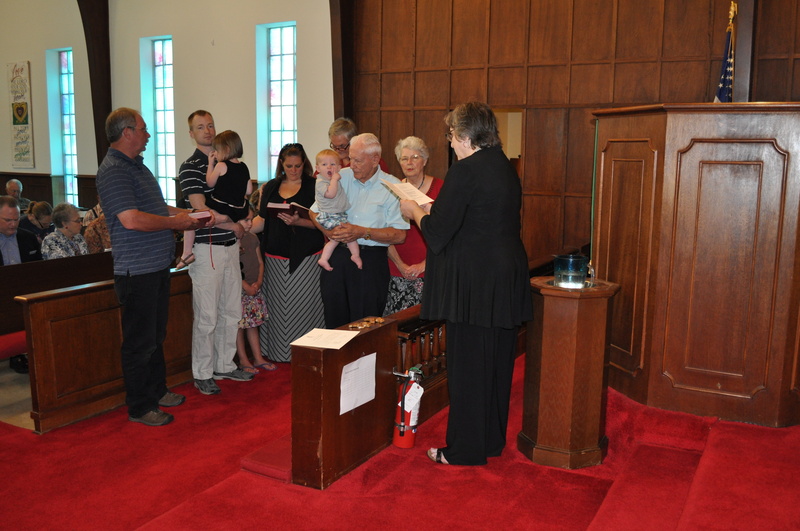 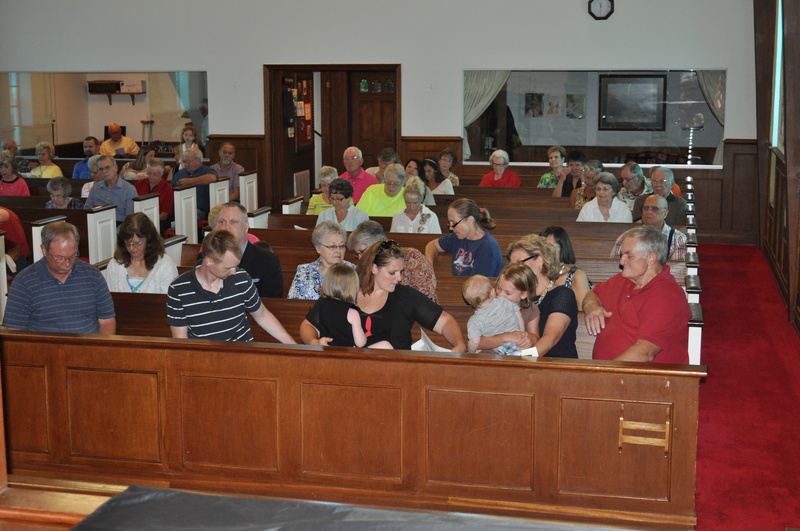 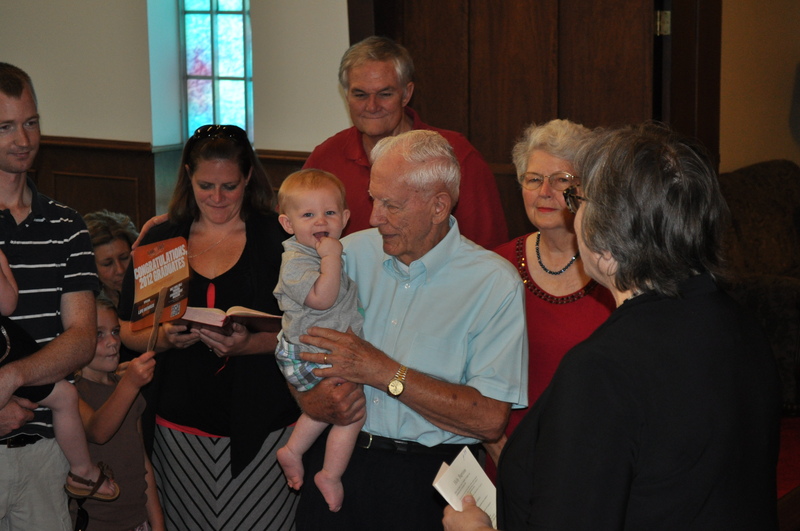 Liam’s Great Aunt & Uncle, Billie & Jerry Gilcrease, are members of the FUMC family. 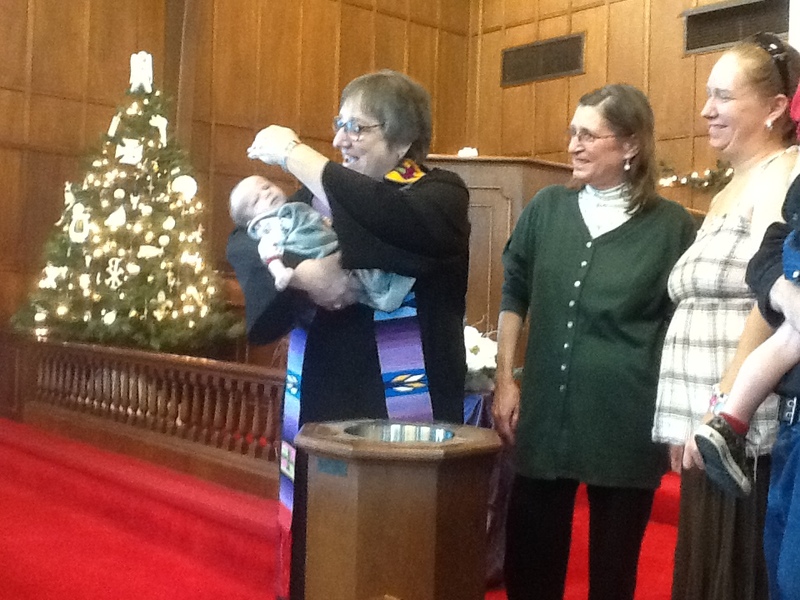 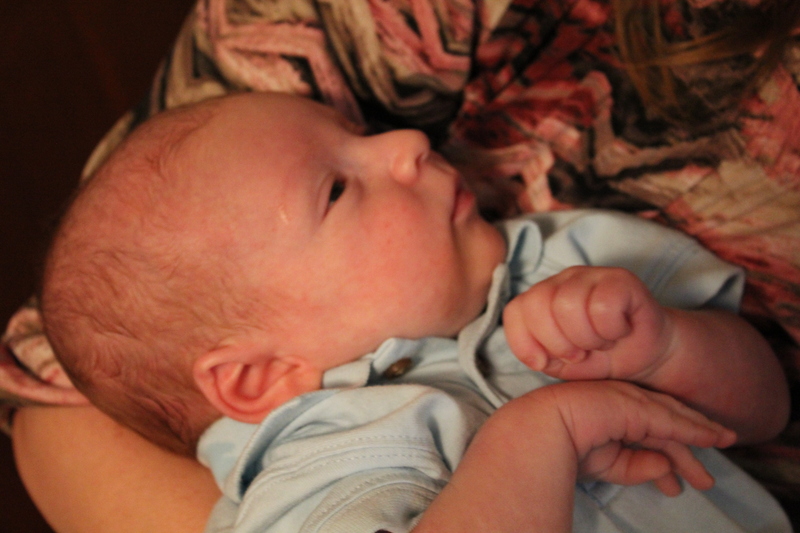 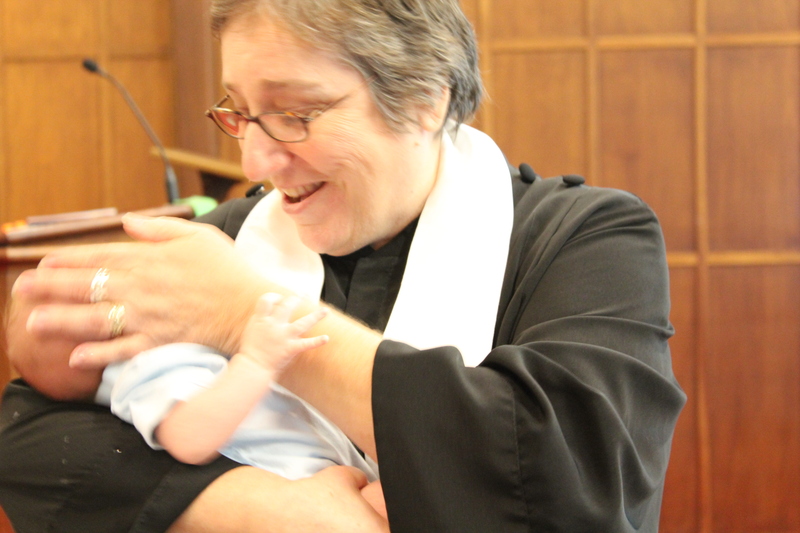 We all promise to nurture Liam Christopher in Christ’s holy Church. 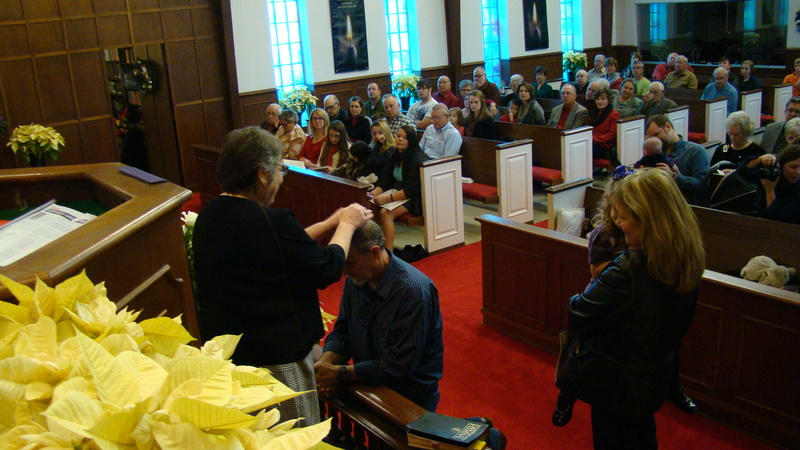 Baptized in Jesus name, to die to the old self and be forever changed. 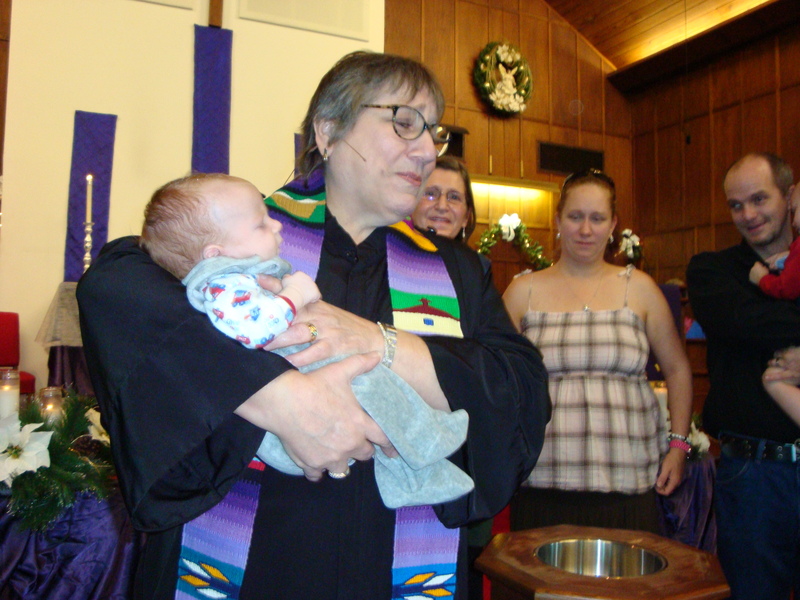 God bless you for stepping out for Him, Proclaiming unto others the faith you have within. 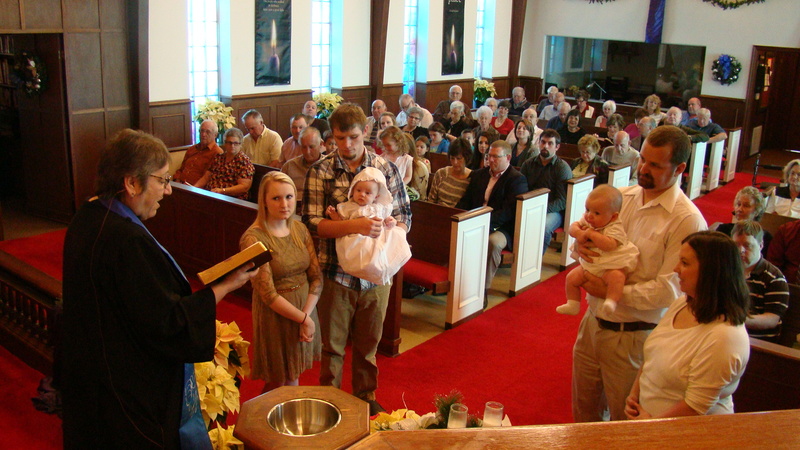 You are currently browsing the archives for the Baptisms category.